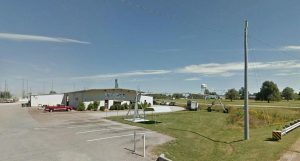 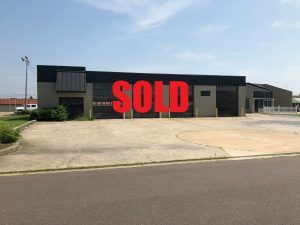 This is a 4818 square foot block building with a sales area in front and warehouse / distribution area in back with dock facility. 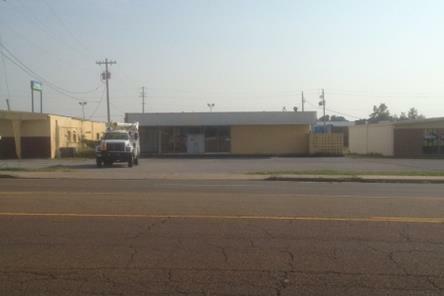 FOR SALE: This property is improved with an approximately 8900 sf block building that can be renovated to Class A space. 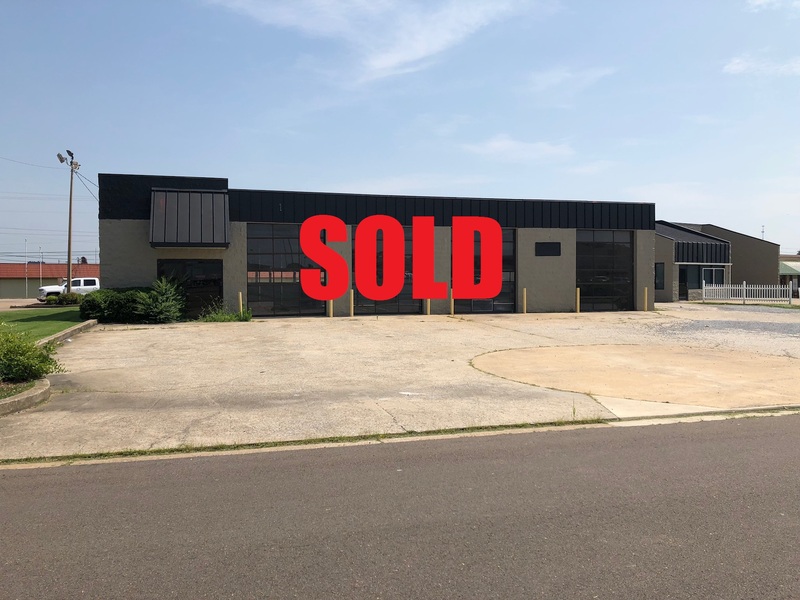 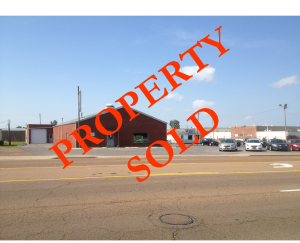 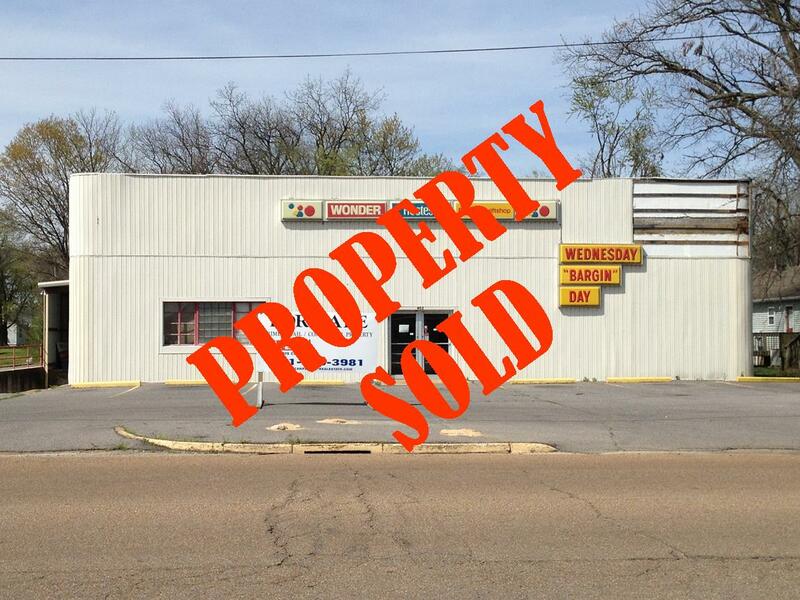 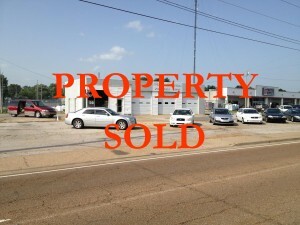 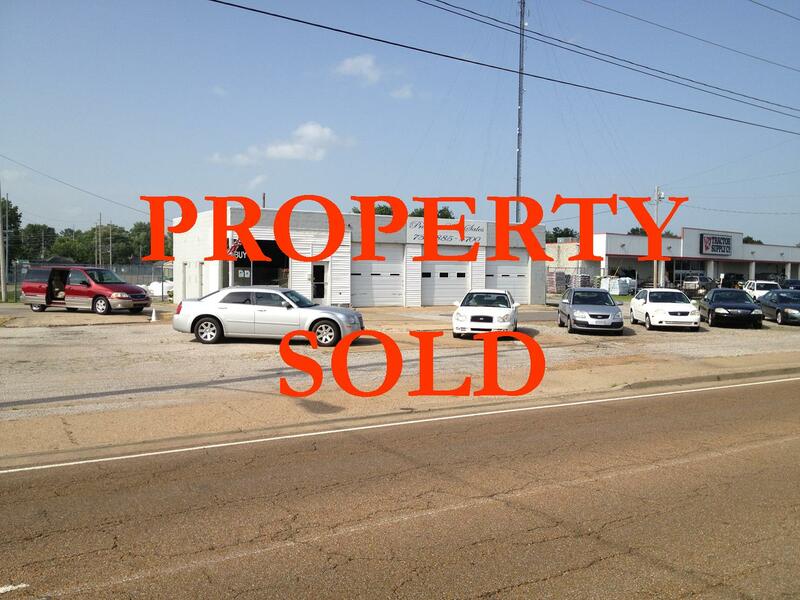 SOLD: This property is THE premier retail location available in Union City, Tennessee today. 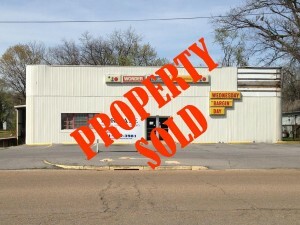 This property, formerly a Krystal location, was constructed in 2002 with a seating capacity of 50 per certificate of occupancy. The building has 2,207 sf with 44 on site parking spaces.